High-quality European garage doors for your home! Home garage doors with various top-level automation options. 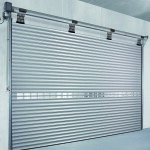 Feel secure with rollup doors! 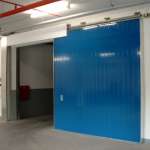 Functional rollup doors for private homes and business outfits. Personalised solutions based on your design!